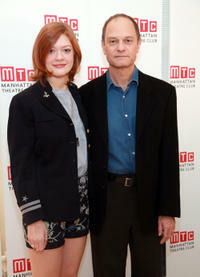 Colby Minifie and David Hyde Pierce at the cast photocall of "Close Up Space." 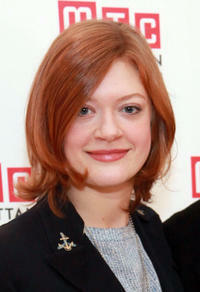 Colby Minifie at the cast photocall of "Close Up Space." 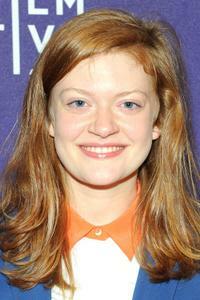 Colby Minifie at the world premiere of "Deep Powder" during the 2013 Tribeca Film Festival.